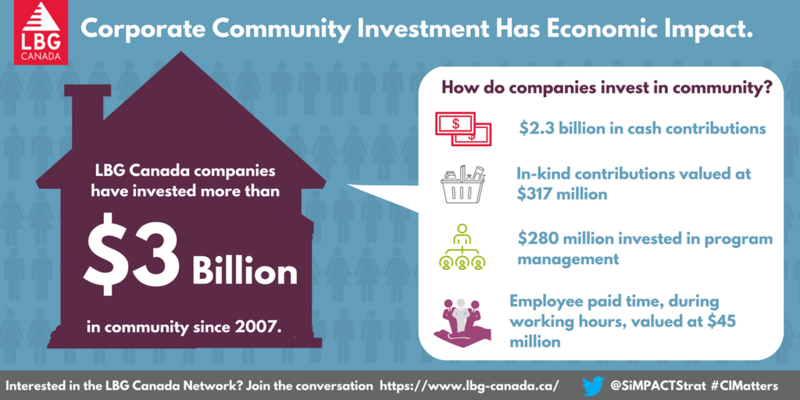 Did you know that LBG Canada companies have invested more than $3 billion in community since 2007. So, how do these companies invest in community? Employee paid-time, during working hours, valued at $45 million. Want to learn more about LBG Canada? Visit our website.